Check Out Our Activities Video! + Join Today, Don't Delay. Use play/pause button, left, to control background sound. Use speaker slide bar, right, to control volume. Boeing/MDC and Associate retirees who like to have fun, come join the SAGES The cost is only $12 annually per couple. The MDC/Boeing SAGES was organized in 1981 to provide members with opportunities to socialize, enjoy recreation and travel with others with common interest. We provide three luncheons, a Dinner Dance, a Picnic and three fun filled days at the YMCA Trout Lodge each year. We encourage members to recommend and host tours with commercial travel companies. Our club is open to all pensioned FEP and CBU retirees of any division of current and legacy Boeing and member-sponsored Associates. Members receive six Sages Pages newsletters each year informing them of the social and travel events. A Sages Directory of all the members is available by request. We also perform volunteer work for a number of local organizations. Our club is managed by a 12 member Board of Governors plus any officers elected from members at large. This group constitutes the Executive Board, which meets monthly. For additional information drop a line to President, MDC/Boeing Retiree Club, P. O. Box 413, St. Charles, MO 63302; or you can submit a question to e-mail address bobtailfly@yahoo.com. SAGES TROUT LODGE OUTING was October 3-6 2016. The weather was fantastic. Bocce, Washer toss, boating, bingo, egg toss, bridge, walks, golf, mini golf, archery, rifle targets, exercises, horse racing game, wine tasting, no-talent talent show, sing along with Betty and the Possum Skinners band filled the days and nights. Plan to come in 2017 and bring a friend. The SAGES Annual Picnic was Wednesday 14 September 2016. 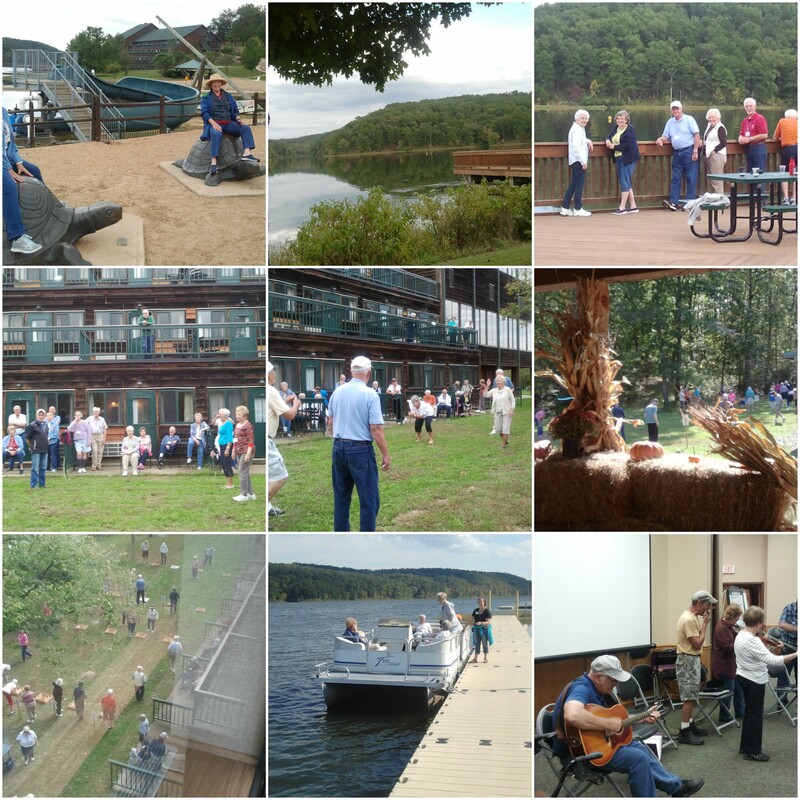 The weather was great and 64 SAGES and friends enjoyed our annual picnic. Mark your calander for September 13, 2017 for the next picnic. Picnic 2016. Fun with friends. Christmas 2016 Whitmore Country Club. A night to remember. Fun and Games at Trout Lodge, 2016. Enjoying 2016 February Luncheon. Who's your valentine. We have a group of members who volunteer regularly but "MANY HANDS MAKE LIGHT WORK". Every 2 months the Red Cross conducts Blood Drives at several Boeing, St Louis, buildings. Volunteers spend about 5 hours greeting the donors and serving them after donation. If you would be willing to give a little of your time to volunteer, call Harold Hunt at 636-937-0417 or Helen Bassen at 636-754-2651. Harold is our Red Cross coordinator and Helen is our Holiday Brass coordinator. Each of our social events requires Chairs and Co-Chairs who organize and host the event. If you are willing to help at any of these events contact Dave Ott, Activities Chairman, at 636-916-0099. The retirees in Southern California have a web site with a lot of information about their activities and has information about every plane Boeing, Douglas or MC/DAC ever built. 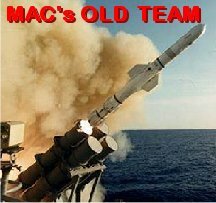 "Click Here"
The Seattle area retirees, the BLUEBILLS, also have a web site. http://bluebills.org. Log onto this site, scroll down and on the left side of the screen is a map of Washington. It shows four additional sites. Click on 'heritage' and this will give you the main site. 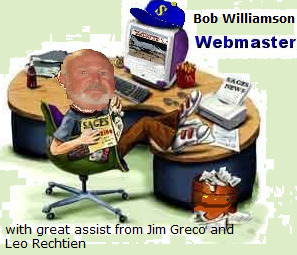 Below are links to other websites that were created by and maintained by retirees. You may find it interesting to investigate some of them. 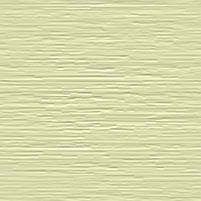 this is for text plain. 70 people attended the "GO CARDS" Luncheon June 14, 2017 at The Heart of Saint Charles Banquet Center. We enjoyed a delicious lunch and were entertained by the Scott Laham and Karl Holmes Duo. Thanks to our chairs Carol and Elaine and our co-chairs Harold and Ginny. The April Luncheon was April 12, 2017 at Orlando Gardens, 2040 Dorsett Village Plaza, Maryland Heights, MO. 60 members and guests enjoyed a delicious meal. A brief business meeting elected 4 members to the Board of Governors. Entertainment was by Pat Holt Singers who presented 1900’s to 2000’s patriotic music honoring the military. There were many compliments for Orlando Garden's ambience, food and service and the musicians. 130 people attended the Sages Christmas Dinner Dance on December 14, 2016. 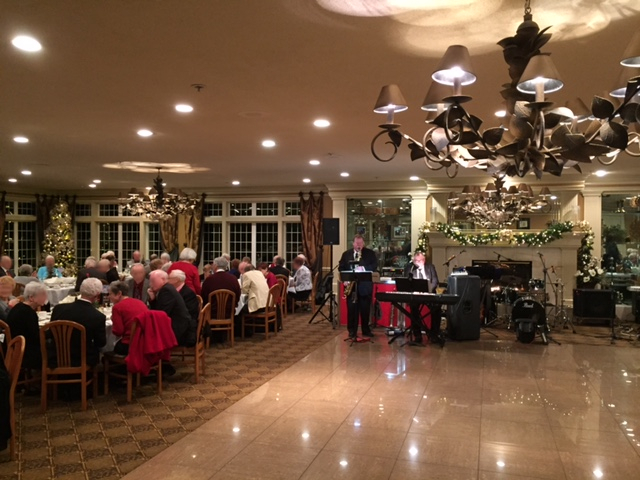 Whitmoor Country Club was beautifully decorated for the Christmas season, and we enjoyed a delicious dinner. We were well entertained by music performed by our favorite band, Trilogy. The dance floor was crowded and happy. The management at Whitmoor Country club has been very acommodating to us for the Christmas Dinner Dances. We hope to be there again in 2017.There is nowhere else where you can get such a fine dinner with music, dancing and decor at our price. Save the date: December 13,2017. Thank you to our chairs and co-chairs and all who helped make this such a classic event. The SAGES , again, helped usher the Holiday Brass Concert at the United Methodist Church, St Louis, MO. December 6, 2016. The program was beautiful and appropriate for the Holiday Season. The SAGES Annual Picnic was Wednesday 14 September 2016. 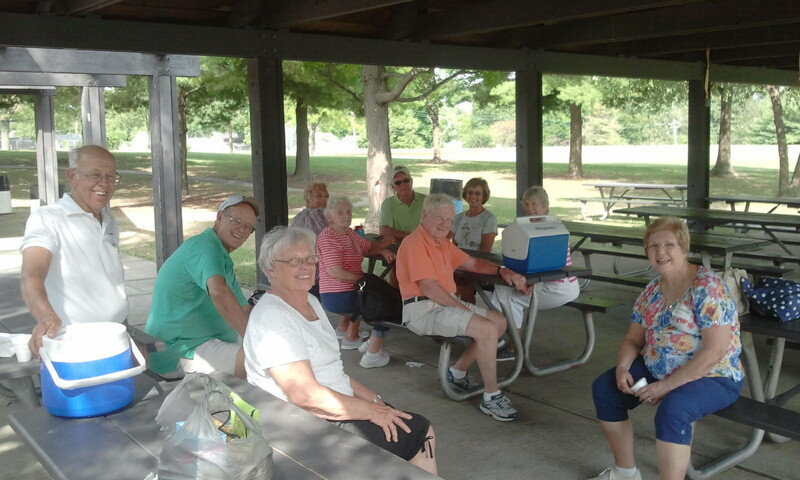 The weather was great and 64 SAGES and friends enjoyed our annual picnic. Mark your calander for the September 13, 2017 for the next one.